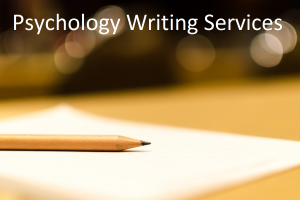 advertising | What is Psychology? Advertising is intrinsically linked to the science of psychology. In this short video Dr. Robert Cialdini discusses various psychological techniques employed by advertisers in order to influence consumer thinking and boost product sales. Among the strategies discussed are the principles of reciprocation, scarcity, authority, commitment, liking and consensus. This entry was posted in Cognitive Psychology, Social Psychology, Videos and tagged advertising, authority, Commitment, consensus, liking, Marketing, principle, reciprocation, scarcity on April 20, 2012 by WIP.